Baclofen High: What Does Baclofen Euphoria Feel Like? Baclofen High: Can Recreational Use of Baclofen Bring Euphoria? Discover what is Baclofen euphoria and find answers on critical questions about the topic. 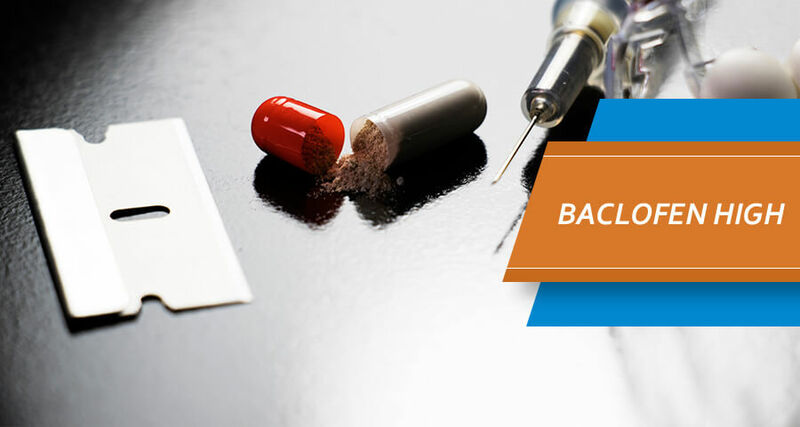 This article takes a look at the possibility of getting high on Baclofen (Lioresal), how the high feels and possible health risks of using this drug for recreational purposes. Some of the points are backed up with a stories from users who have the first-hand experience of the drug effects on their bodies. Does Baclofen Get You High? How Does Baclofen High Feels? 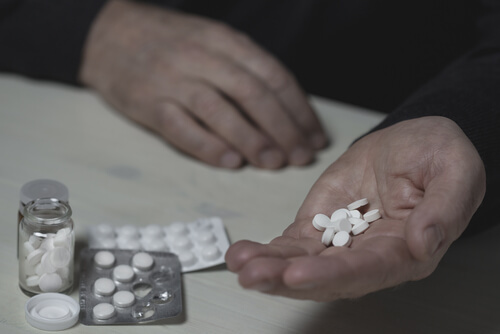 What Are The Risks Associated With Baclofen Recreational Use? Can Baclofen Get You High? Baclofen is classified as a gamma-aminobutyric (GABA), and it contains ingredients that can lead to a change in the mood or behavior of a person. Despite the fact that Lioresal is not classified as a narcotic, changes that muscle-relaxants causes to the body can reach a level where the user begins to get the effects that we can characterize as euphoria or high, especially when it is consumed in higher quantities than prescribed by a physician. How Many Pills is Needed to Get High? The cheap cost of Baclofen pills make it relatively easy for users to purchase a large amount of the drug. Based on reported user experiences, the user has to ingest an amount that is above the recommended dose to achieve a high. Baclofen 10 mg high or a Baclofen 20 mg high may be hard to reach, because these doses are too low. However, if doses are taken repeatedly over a short period of time, they may be enough to give the user a Baclofen high. The intrathecal administration can also lead to a high in the same manner. If the Baclofen injections contain a dose higher than the recommended one from the physician, the user may get high. What Does A Baclofen High Feel Like? The reports from users claimed to have an intense feeling of relaxation or euphoria from Baclofen recreational use varied. Some of them reported that they feel no euphoria at all, although they admitted experiencing some level of relaxation and long hours of sleep after Baclofen or Tizanidine intake. 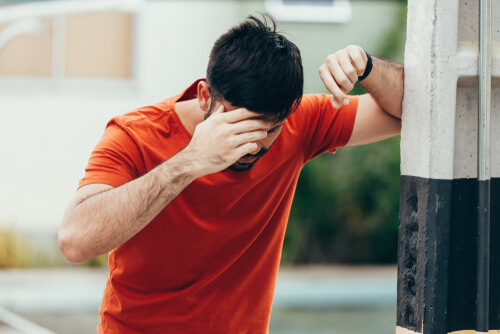 Recreational users of Lioresal sometimes share their real-life experiences with the drug, with slightly different outcomes. One of the users reported ingesting up to 50 pills during 18 hours, taking a dose of 75 mg every six hours. The user claimed that the initial reaction from the first 75mg dose was a light buzz. The second dose, taken six hours later, caused mild dizziness and when the third dose was used, the user noticed a certain clumsiness to their movements and actions. The user claimed that he did not quite experience the feeling of euphoria at any point, even though they felt very relaxed. Eye-hand coordination was intact and speech was not affected either in these 18 hours. The total ingested amount was 225 mg of Lioresal in pill form. A second person used a significantly smaller dose, ranging from 10 to 80 mg every couple of hours. Interestingly, this subject’s report sounded closer to the feeling of euphoria. A person reported a “floaty” feeling and claimed that the drug made them feel off balance. He also reported that the feeling gotten from each dose lasted for several hours before another one had to be taken. Using this drug recreationally is not recommended. There is a good chance that it could lead to overdosing, and the available Baclofen overdose treatment is not a 100% guarantee of recovery. 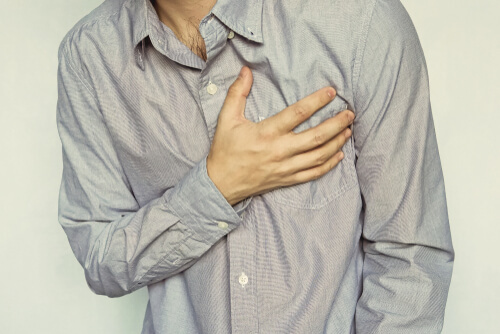 Overdosing can result in a number of severe Baclofen side effects. Usually, a user will recover from mild side effects in the calm-down phase. Depending on the dose used by the person, Lioresal typically leaves from the system within three days. The side effects are even more likely to happen when users take Lioresal alongside other substances. For instance, taking Baclofen with alcohol has been known to worsen side effects such as dizziness, drowsiness and muscle weakness. Are There any Risks of Failing The Drug Test Because of Lioresal? Typically Baclofen stays in the system for three days. After this period, it is doubtful to come up in any urine tests, unless the test is built specifically for searching for this drug in which case it may involve more than just a urine test. If you or a loved one need more information about the causes and effects of a Baclofen high, and you would like to speak to a professional about it, feel free to contact (888)-459-5511. All calls are treated as confidential. Addiction Resource » Addictive Substances: The Anatomy of Drug Addiction » Is Baclofen Addictive or Treatment For Alcohol and Drug Addiction? » Baclofen High: Can Recreational Use of Baclofen Bring Euphoria?